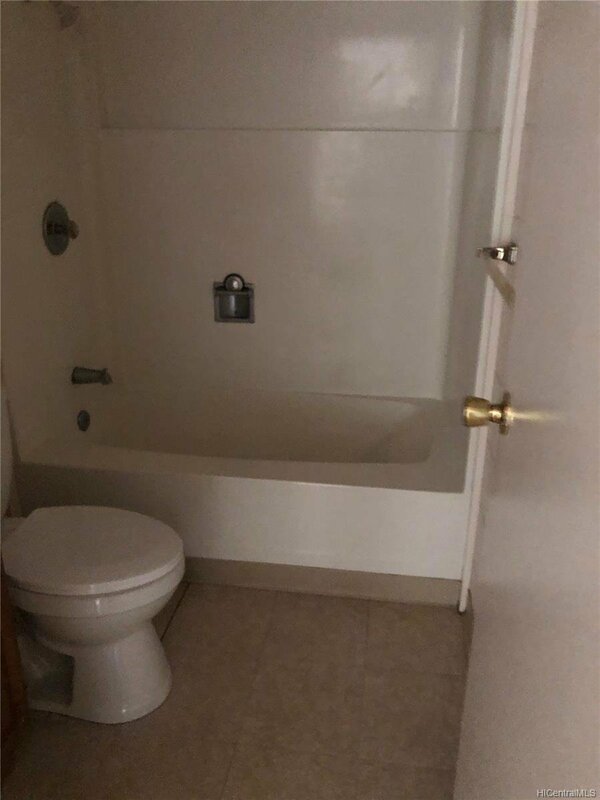 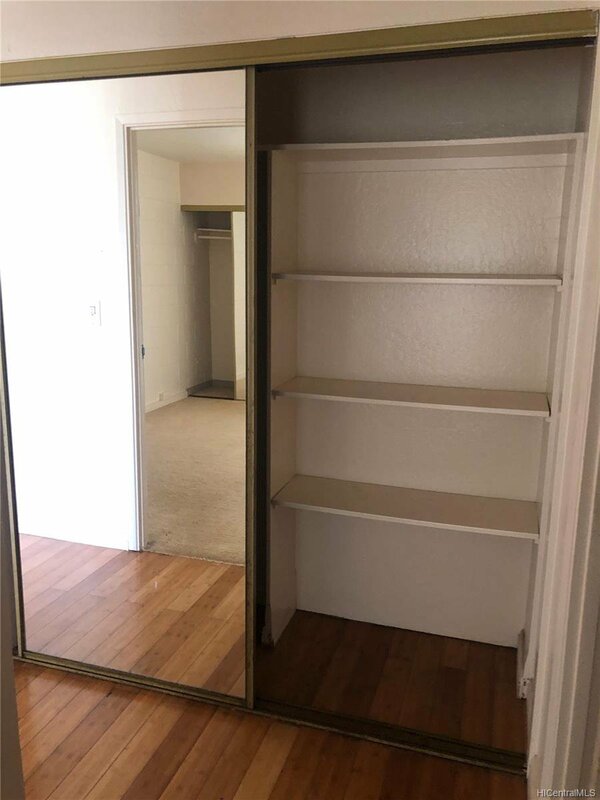 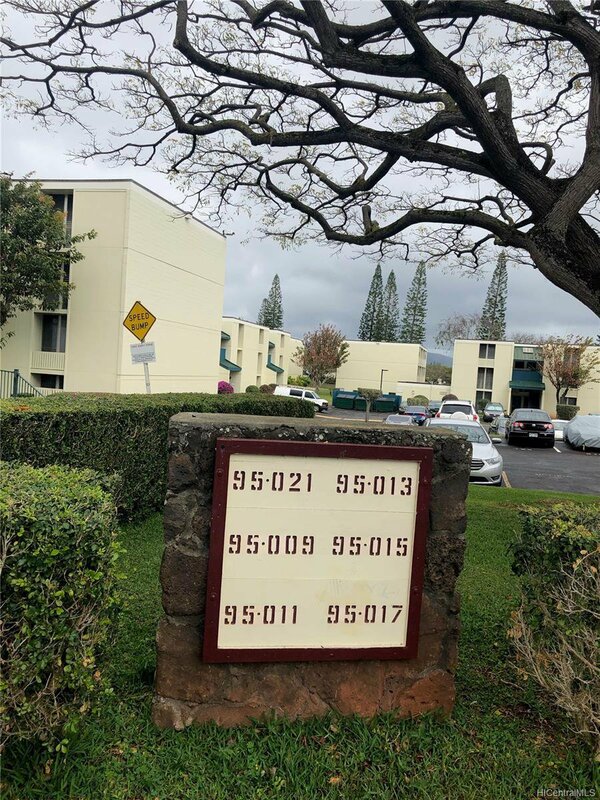 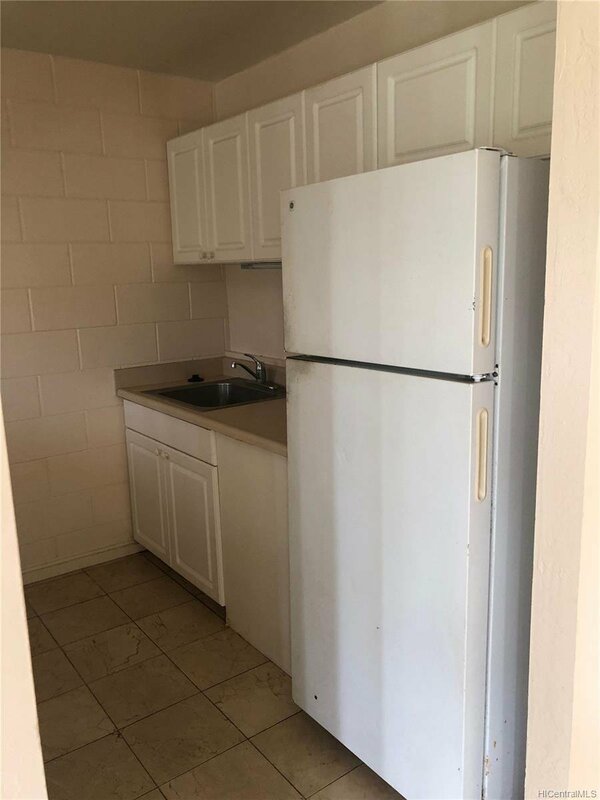 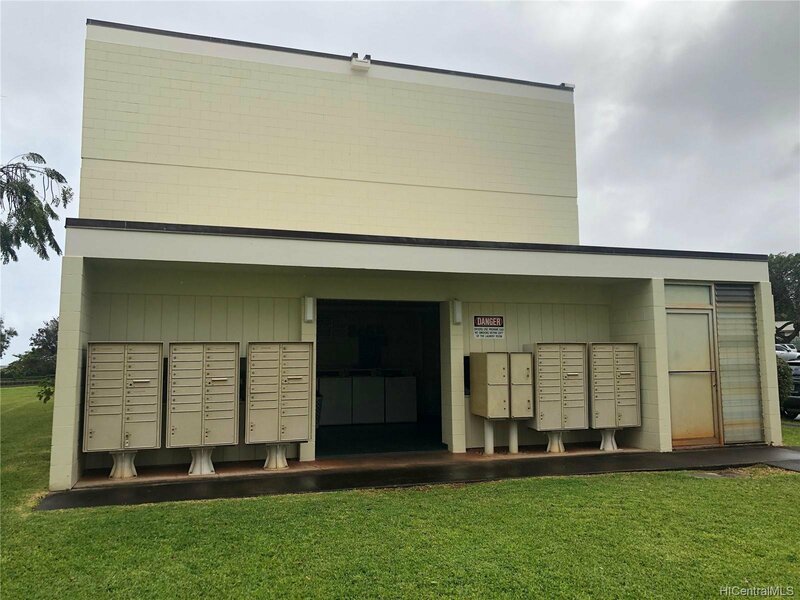 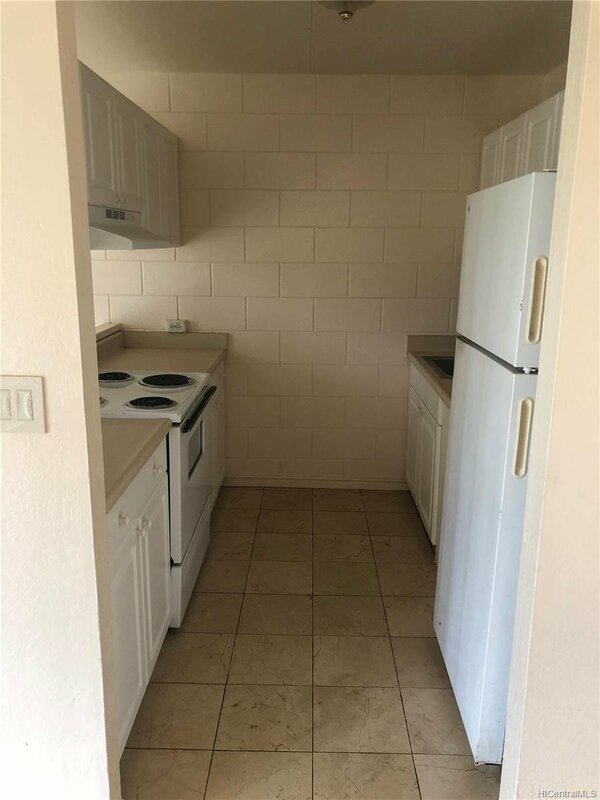 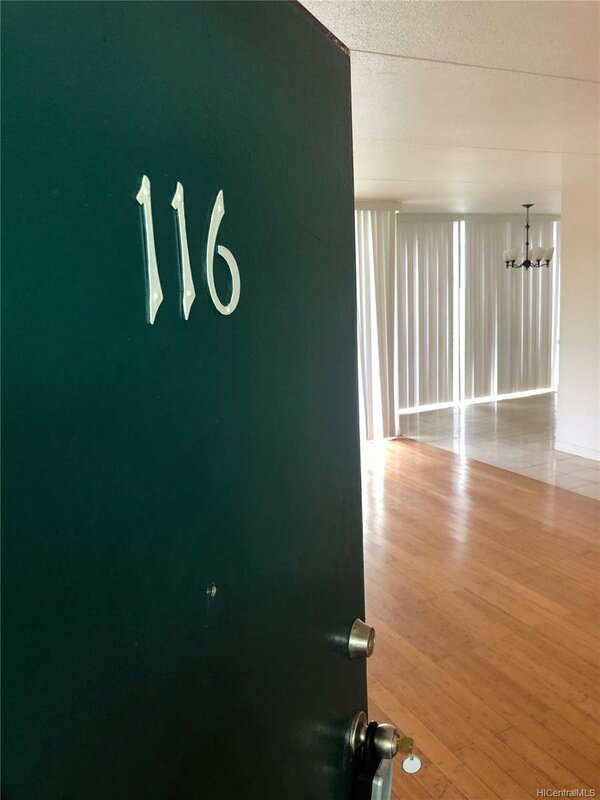 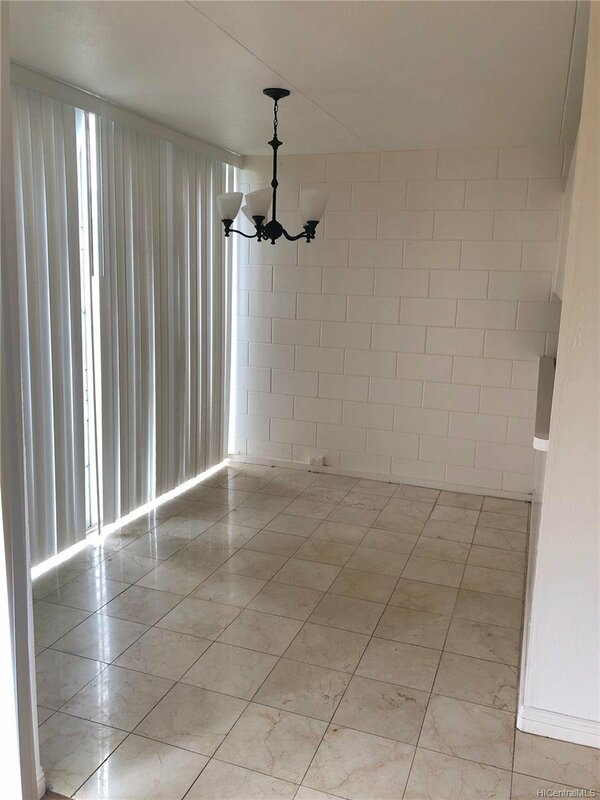 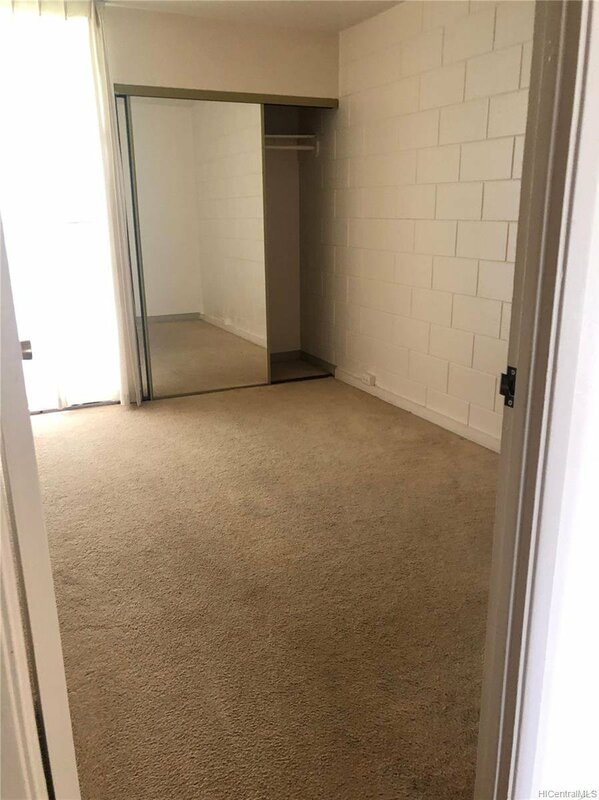 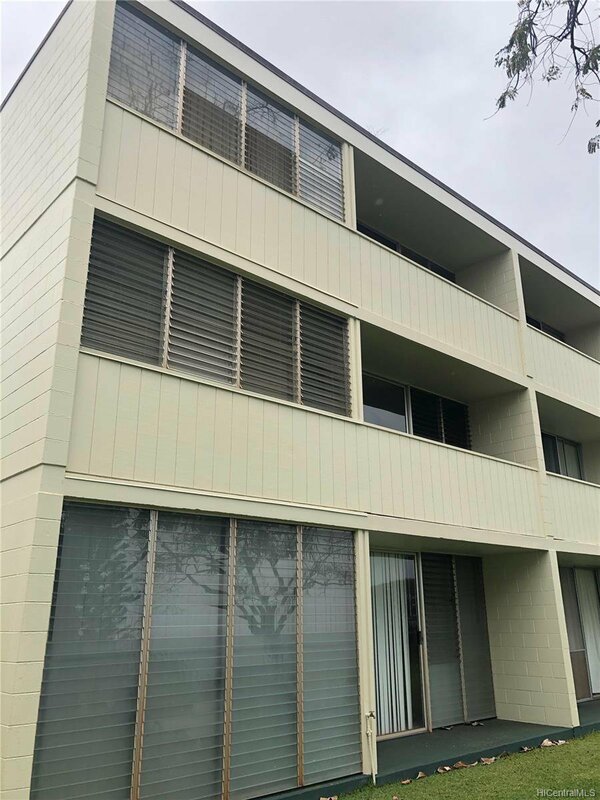 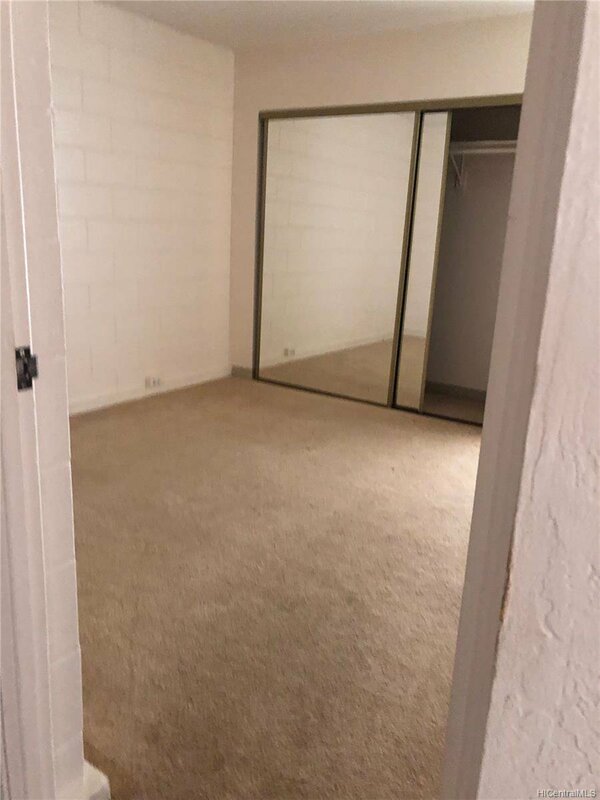 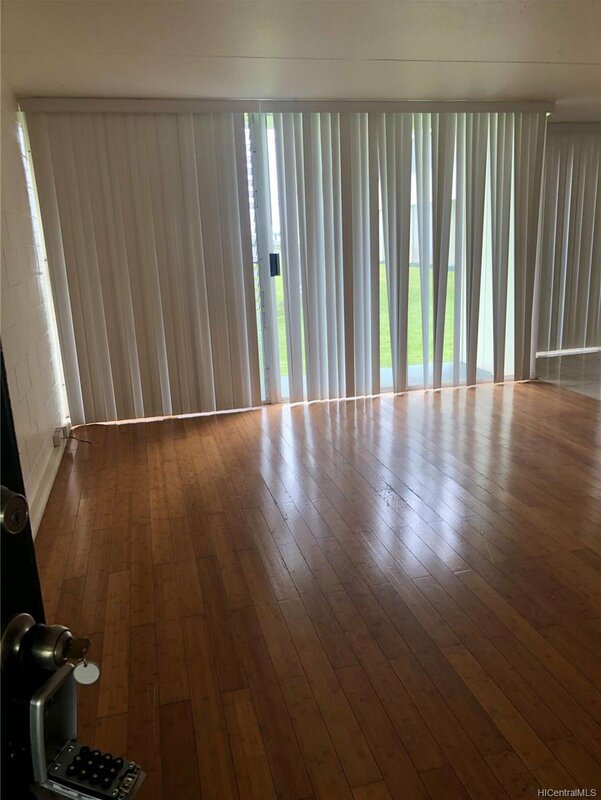 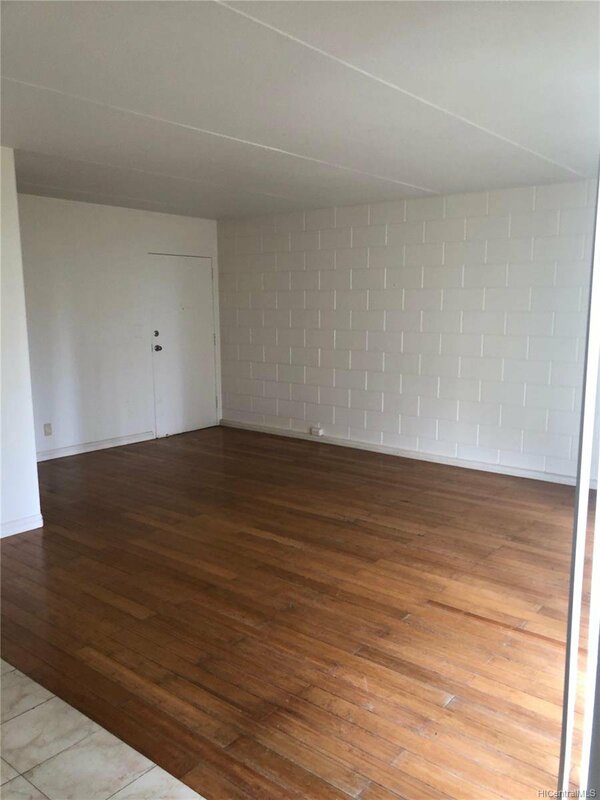 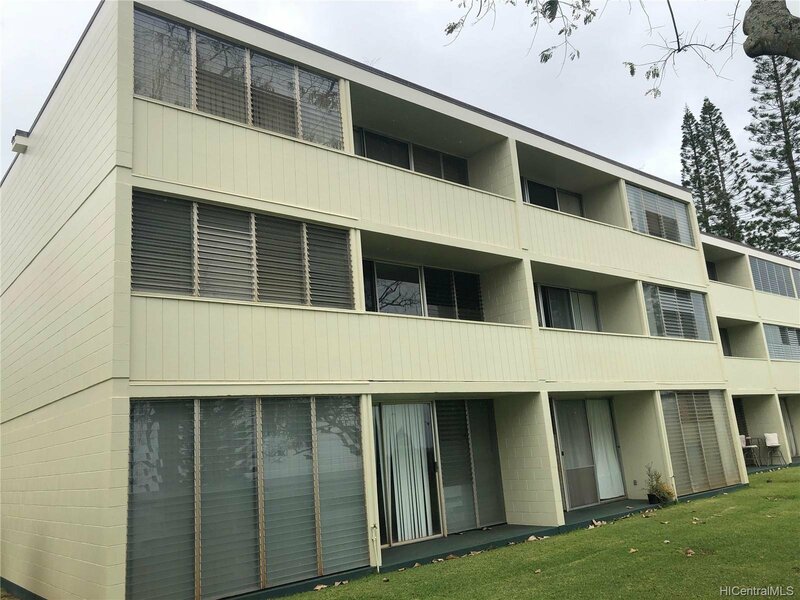 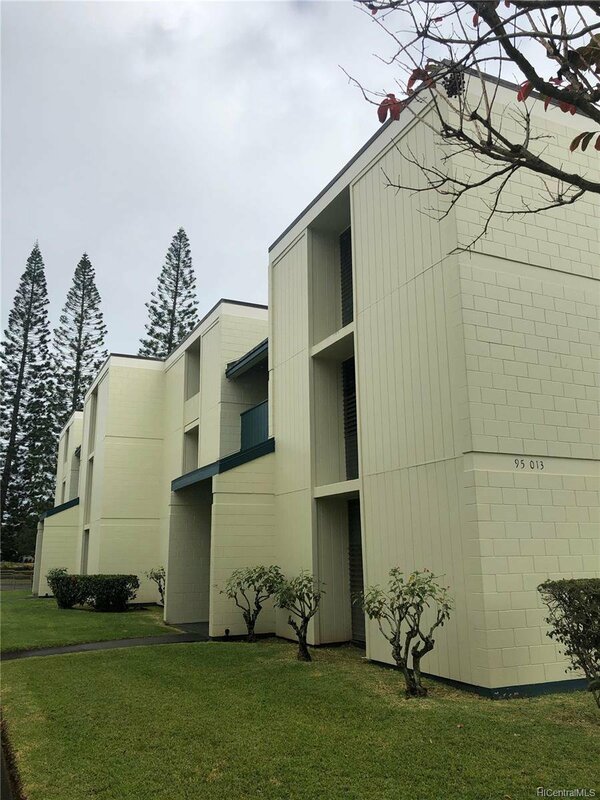 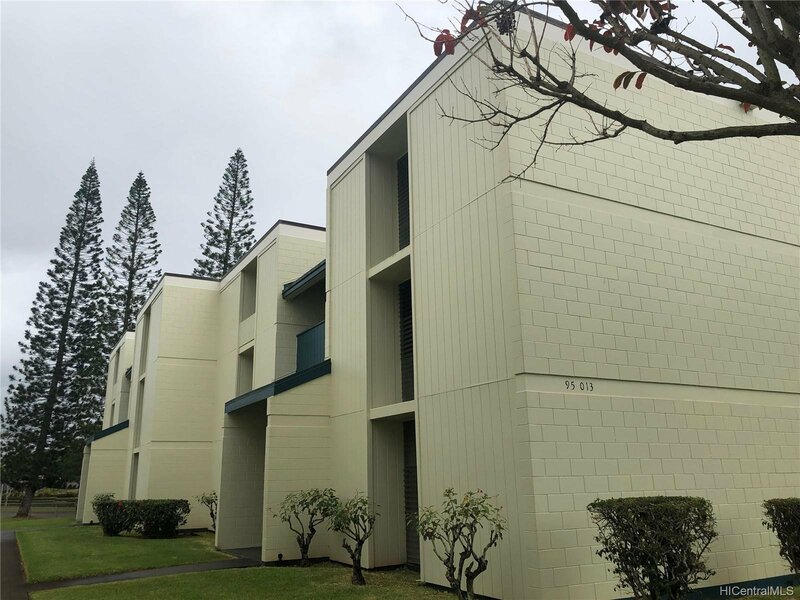 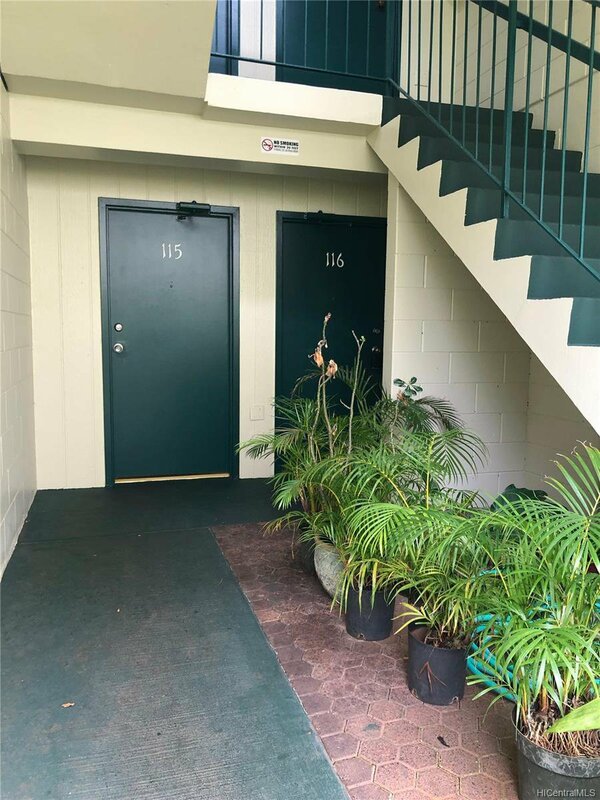 Mililani-Nahoa Apartments - Convenient ground floor 2 bedroom apartment with spacious layout and 1 bathroom. 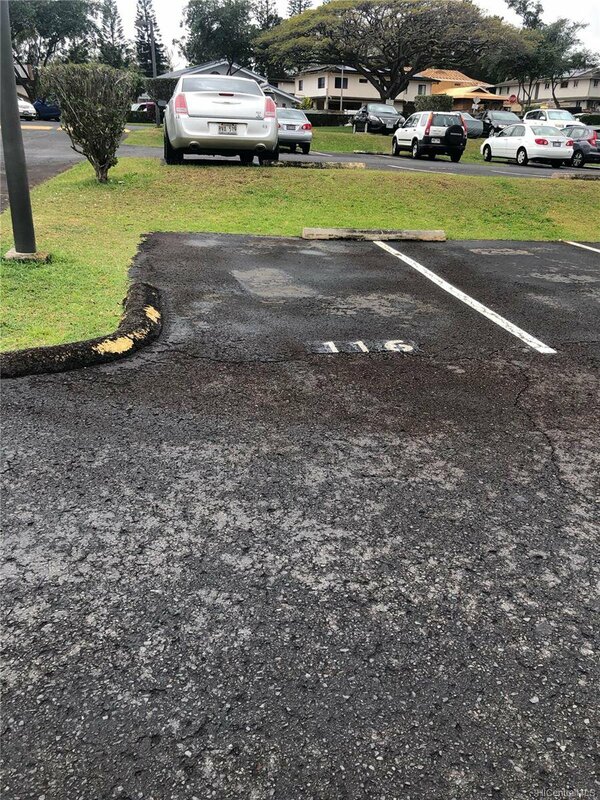 One assigned open parking space. 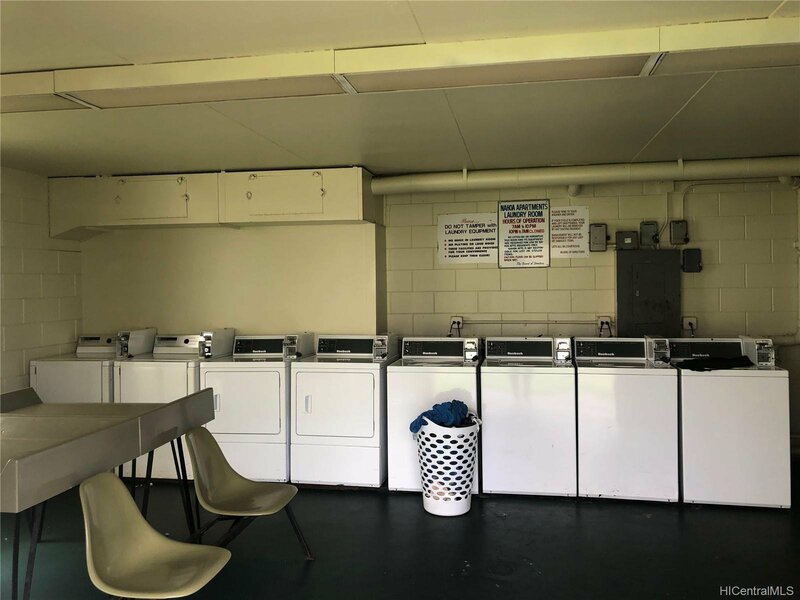 Community laundry facilities close to unit. 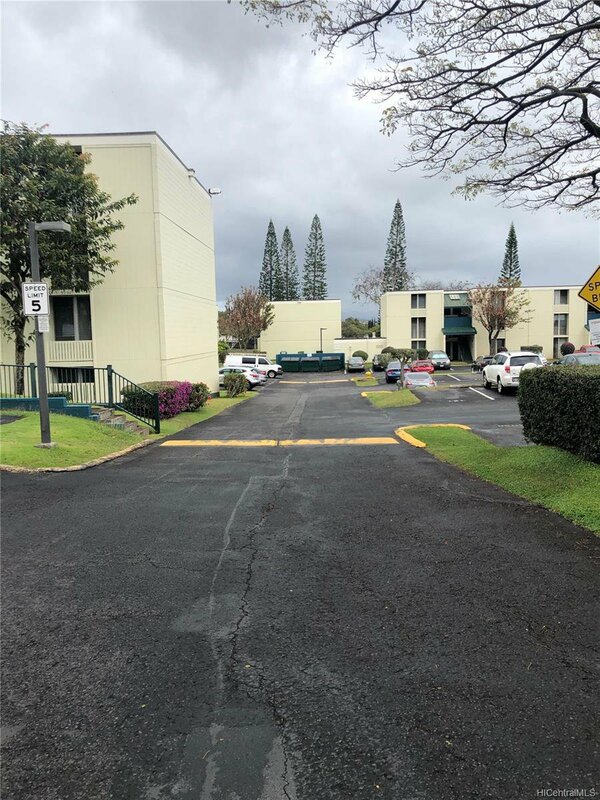 Lots of Visitor parking stalls. 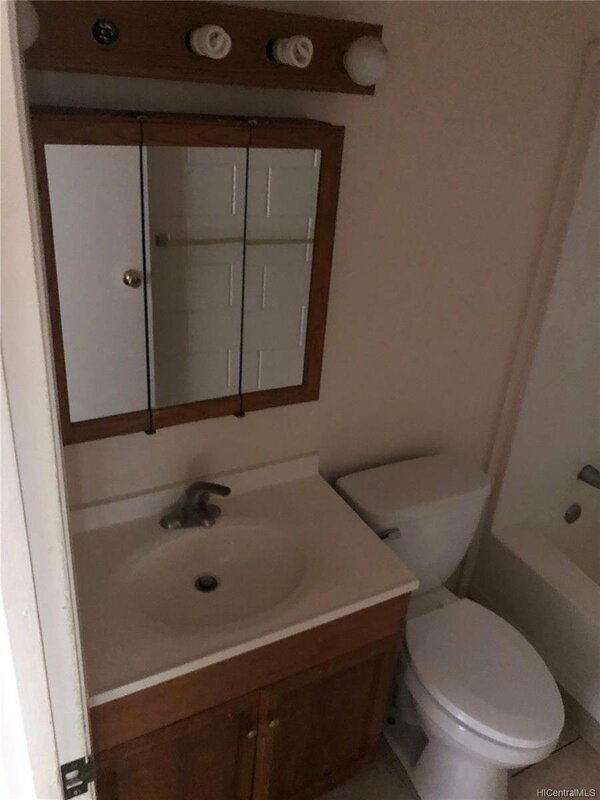 Great starter home...lowest priced listing in this community. 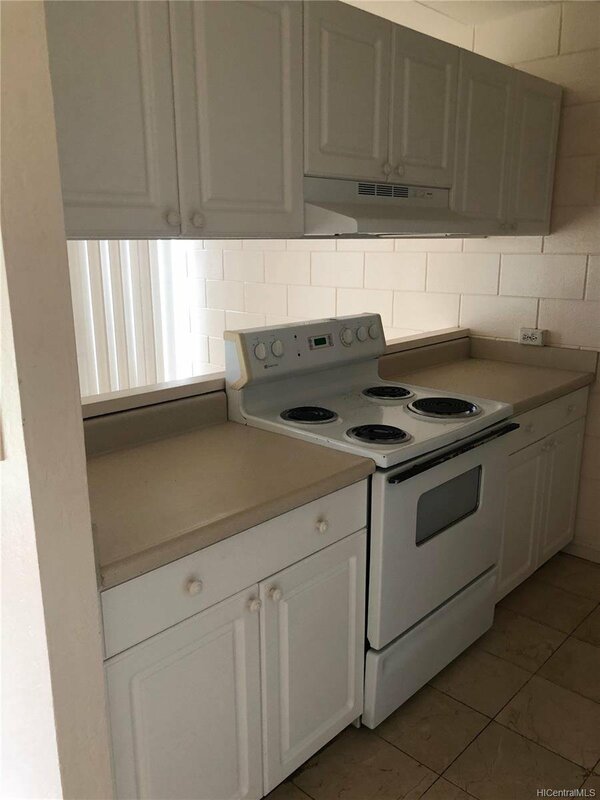 Put your offer in Today!